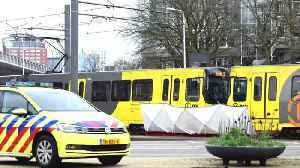 A Dutch court has extended the detention of the 37-year-old man suspected of opening fire in a tram in the central city of Utrecht, in an attack that killed four passengers. 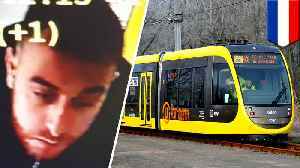 ▶ Videos for "Utrecht Tram Shooting"
A Turkish man has been arrested following a shooting on a tram in Utrecht. 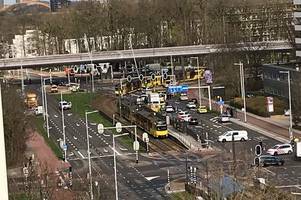 Multiple people in Utrecht, the Netherlands have reportedly been injured after a shooting on a tram today (March 18). 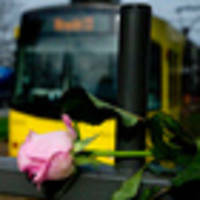 A gunman allegedly opened fire on a tram near 24 Oktoberplein. 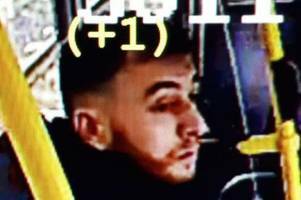 Dutch prosecutors say the suspect in the deadly Utrecht tram shooting has confessed, and said that he acted alone.The 37-year-old suspect, Gokmen Tanis, faces charges including multiple murder with a.. The main suspect in a deadly shooting in a tram in the central Dutch city of Utrecht has confessed to the attack and said he acted alone, prosecutors announced Friday. 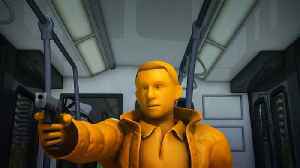 The shooting is being.. 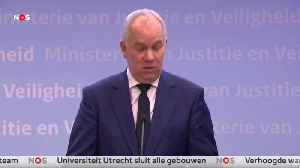 The Latest on the deadly tram shooting in the Dutch city of Utrecht (all times local): 3:25 p.m. Dutch prosecutors say the suspect in the deadly Utrecht tram shooting has confessed and said that he.. 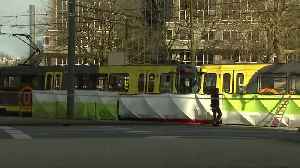 The main suspect in a tram shooting will be charged with multiple murders with terrorist intent, prosecutors have said. 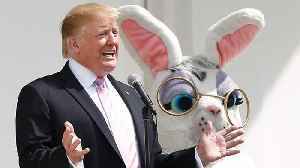 The man is thought to have acted alone in the shooting that left three people.. 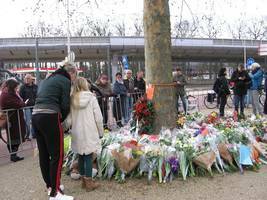 The accused in a shooting this week on a Dutch tram that left three people dead is believed to have acted with terrorist intent, and authorities are also investigating whether he had other personal..
Dutch police have arrested another suspect in a shooting that killed three people in Utrecht. 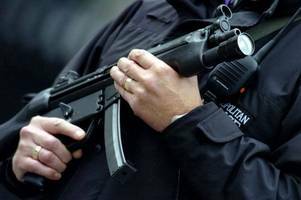 The attack, allegedly carried out by a Turkish-born man, is expected to bolster populist parties in..
Dutch authorities were trying on Tuesday to determine the motive behind the shooting incident on a tram in the Dutch city of Utrecht in which three people were killed and five wounded. [Netherlands], Mar 18 (ANI): Three people were killed, while several others were injured during a shooting inside a tram in the Dutch city of Utrecht on Monday, the police confirmed. The Denmark city's mayor said a "terror motive" was the most likely theory. 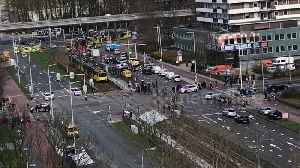 Reacting to the shooting, Dutch Prime Minister Mark Rutte said, "If it is a terror attack then we have only one answer: our..
[Netherlands], Mar 18 (ANI): At least one person was feared dead and several others injured after a terrorist fired gunshots inside a tram in Utrecht city of the Netherlands on Monday, police said.